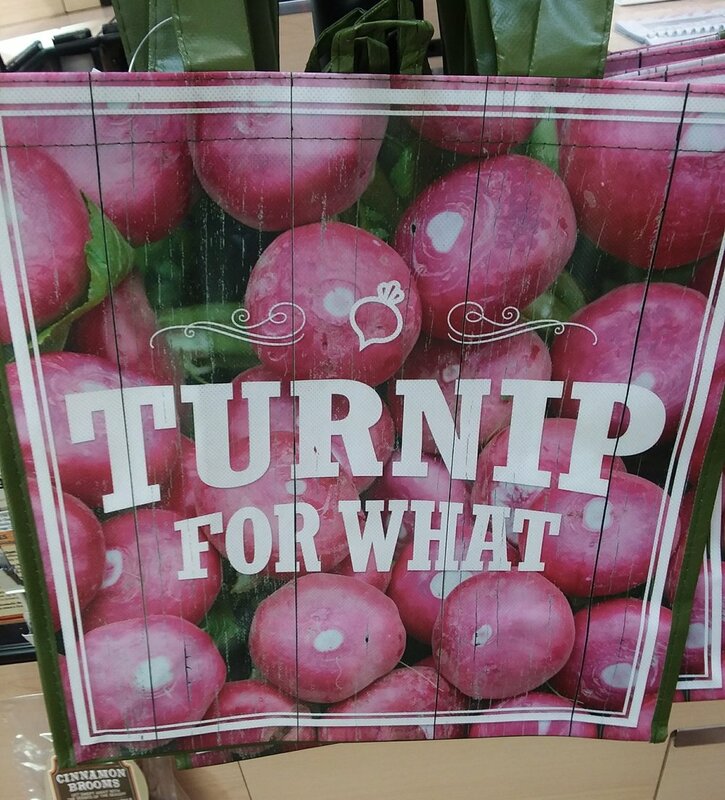 Turnip for What? Rutabagas and parsnips of course! It's the season for stew.